The ‘2D Body Analyzer’ is the foundation of our company. 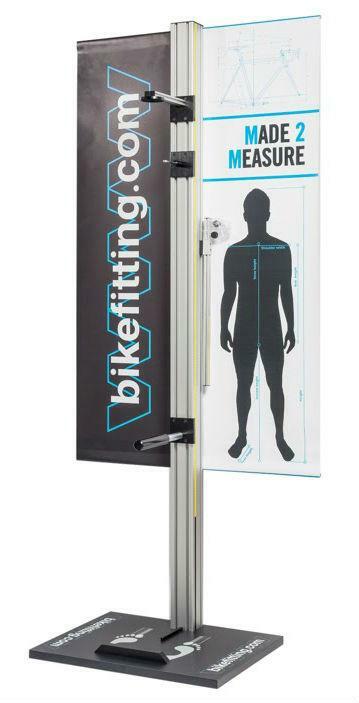 With just 10 measurements as input, it translates the rider’s body dimensions into bike positions for all kinds of disciplines and preferences. We have enhanced the static measurement over the last decades, in order to provide reliable data for selling the right bike. Not only will it give you the numbers to build a custom frame, but it also translates those numbers to over 60 brands and 3000 frames to determine and calculate the ideal frame size for your specific customer. This step is the basis for all further fitting done in our program. It gives XY data that guide the set-up of the Position Simulator. 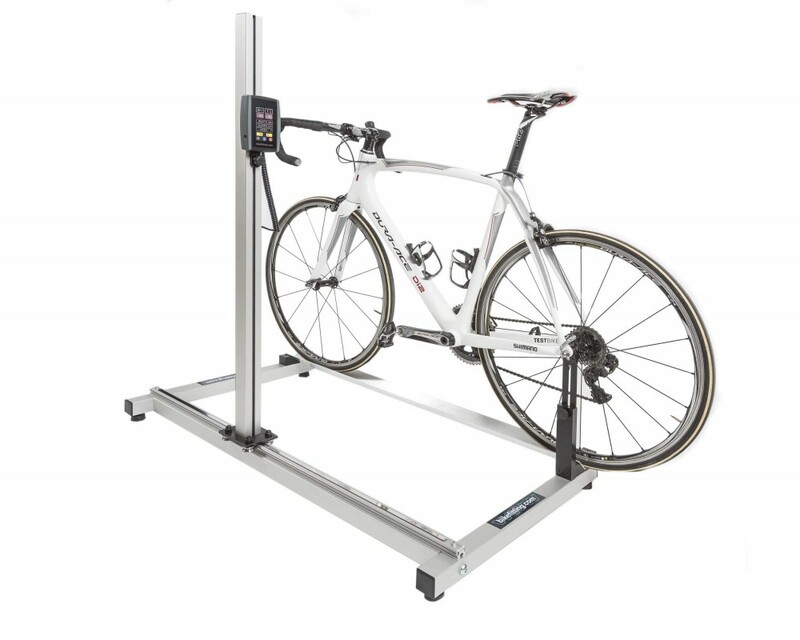 Our stand-alone XY tool offers precise measurement and set-up of existing and new bikes. It will record with a laser the X and Y displacement of saddle and handlebar. Two simple tools are included to ensure measurement accuracy and repeatability of both handlebar and saddle. Will match perfectly with the results of our static measurement and dynamic tools.